The Georgia Aquarium– This is the largest aquarium in the world and a must see for any one learning about ocean life. This package includes background information, the virtual tour, a museum, fun facts, note booking pages, activities and crafts. It’s a full day to experience! Outer Space – Yes take a virtual tour of outer space! Learn how to spot the plants in the sky at night. Get the facts on each planet and the sun and see real pictures. There is so much to this site you could spend all day! Antarctica – Live from Antarctica 2 is from NASA and has teacher materials along with student materials. 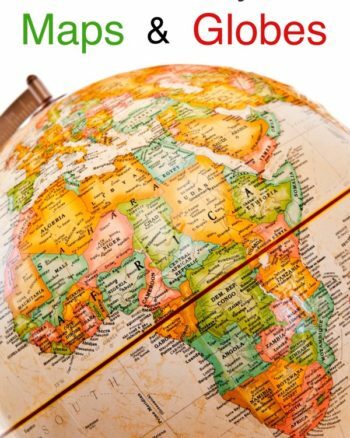 There is a whole section for students with maps, videos activities and more! 4H Virtual Farm – Take a field trip to a farm. 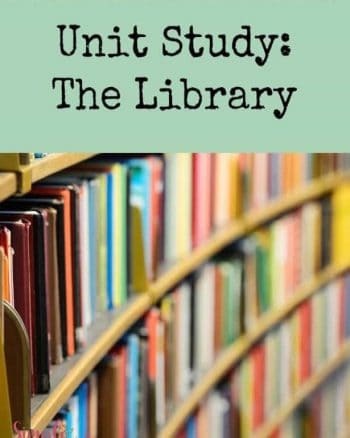 There is some great info here and perfect for you if you can’t get to a farm. Mt Everest – The tallest mountain. Take a look at this amazing mountain in Nepal. You can’t beat these 3D panorama views! The White House – Included are pictures and histories of many of the rooms along with a map to lay it all out. Tootsie Roll Online Plant Tour – Learn how Tootsie rolls are made. Step by step in the factory and an interview on the process. This site also has some fun activities as well. Dinosaur Field Trip – There are teacher materials, vocabulary words, objectives and more. Also find more field trips like this one such as Hurricanes, Oceans, Volcanos, the Rainforest, Sharks and more. Huge Collection of North America Virtual Field Trips – This site covers the animals, scenery and national parks. They also have resources for teachers, parents and students. Statue of Liberty Virtual Tour – Put together by the National Park Service. I suggest you put together some facts and history with this one on your own but the videos and pictures are incredible. As a bonus I recommend this Virtual Field Trip Curriculum Bundle. The field trips included are Arlington National Cemetery, Independence Hall, Kennedy Space Center, Mammoth Cave – Longest Cave in the World, Mount Rushmore, Niagara Falls, Statue of Liberty, The Alamo, The Grand Canyon, The Okefenokee Swamp, The Redwood Forest, The Smithsonian Institution, Yellowstone National Park, and The Georgia Aquarium. 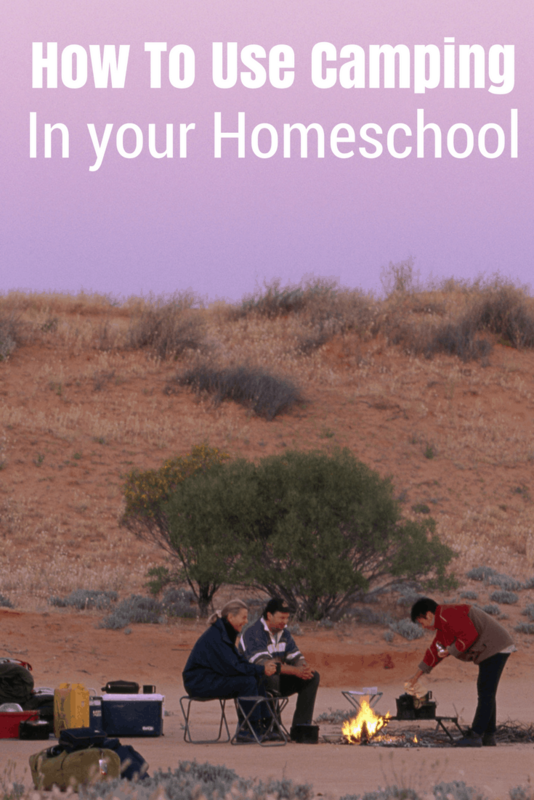 Now that you have checked out these virtual field trips for homeschoolers, what are your favorite virtual field trips to experience with your kids? 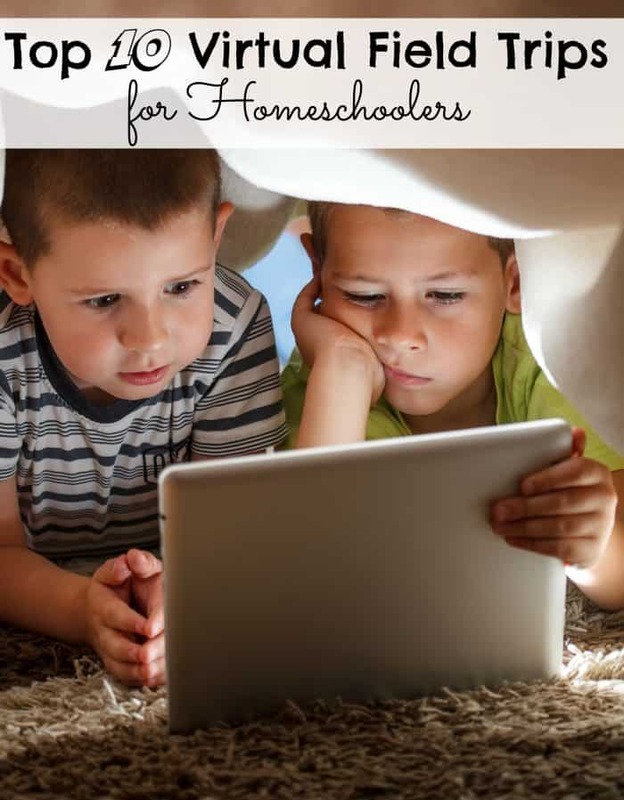 Looking for more posts on Homeschool?